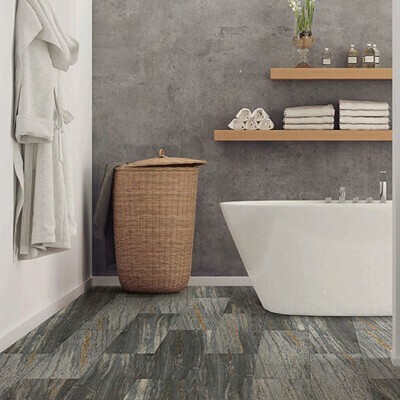 The single most important step after installing your new flooring is to properly maintain and clean them with the correct products. Maintenance is the key element to ensuring that you don't void the warranty on your floor cover and that it lasts for many years to come. Bassett Carpets stocks a wide variety of cleaning products for each specific floor covering and are proud stockists of both Shaw Floors and Host cleaning solutions. Many generic brand detergents are soap based and contain chemicals such as ammonia and chlorines which could cause your floors to fade, swell, shrink or warp, however, innovative cleaning solutions such as Shaw and Host have solved most of these problems. When it comes to stains, scuffs, and spills, both these brands have you covered and offer a wide variety of formulas designed to meet your needs and what's more, these cleaners are not only guaranteed to leave your floor sparkling and streak free but they are also friendly on the environment. Carpet binding is a professional technique that involves specialty machines used for the finishing edges on an area rug or carpet. 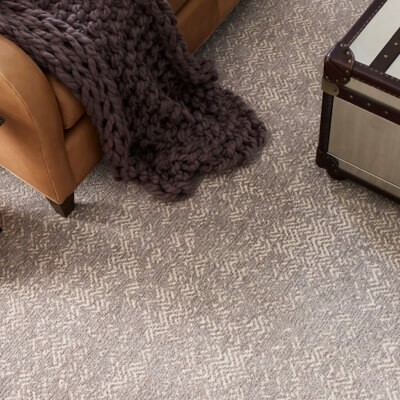 Binding a carpet is essential for its wear and durability as it prevents the edges from fraying - the same way a hem and overlock stitch prevents clothes from fraying. There is a vast variety of colors when it comes to binding meaning that any design or color of carpet can be matched to the bound edges. The possibilities don't just end with color, most carpets and rugs can be repaired with binding depending on the area and severity of the damage. There are also different finishings you can choose from such as sisal binding, serging or string fringe - a common finish used on most oriental rugs. Opting for a neat finishing such as binding on any rug or carpet can add more functionality and style to your decor aesthetically. Bassett Carpets is a family owned business that was founded by Mr. Bassett in 1961 and has been operating and serving the local community of Boulder County and surrounding areas for over 58 years and counting. Mike and the team at Bassett were absolutely fantastic to work with. They know their stuff and went the extra mile to make sure that we picked the right flooring (carpeting, padding and tile), and that we got top notch installation. 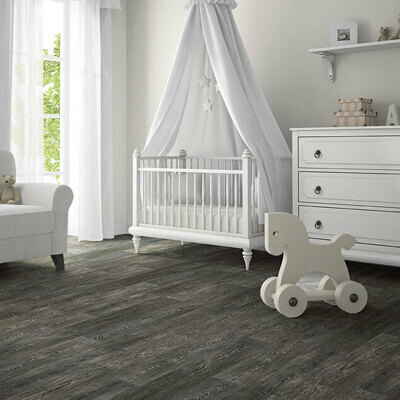 Good flooring is a big investment, and we couldn't be happier with Bassett. Highly recommended!